The H100i GTX comes in the trademark Corsair colours box, with the exception that the blue of the GT models has been replaced with the red of the GTX. As usual helpful graphics and illustrations give details and key features of the product inside. The by now seemingly ubiquitous egg box card protects the contents while helping to save the planet and we’d wager a few quid to boot. 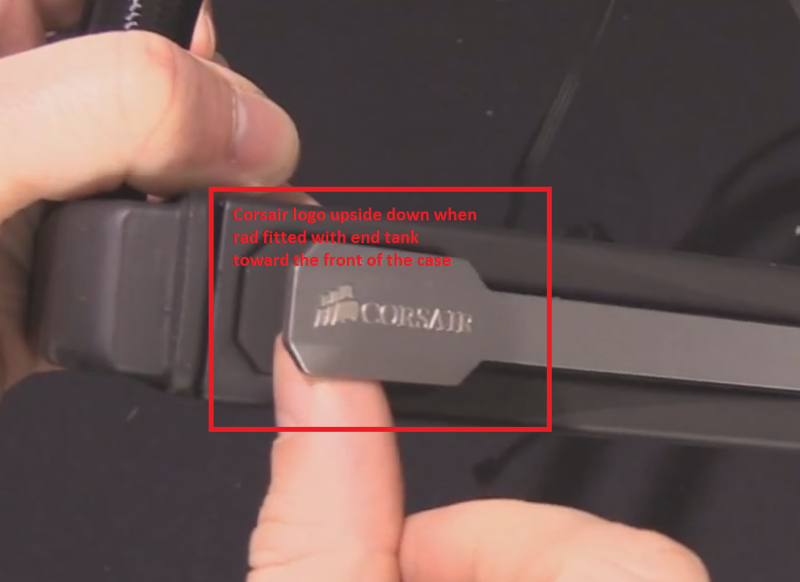 Fittings for a whole raft of Intel and AMD sockets are included as well as a USB cable to hook the cold plate up to the motherboard so that the excellent Corsair Link software can be fully utilised. We’ve seen these monster fans before, ear defenders on standby for the full 12v tests.